Over 200,000 dogs and cats are lost each year in Australia. The ratio of these pets that are reunited with their owners is unfortunately very low. Your pet is a member of your family and its loss would be a great blow so you obviously want to keep your pet as safe and happy as possible. 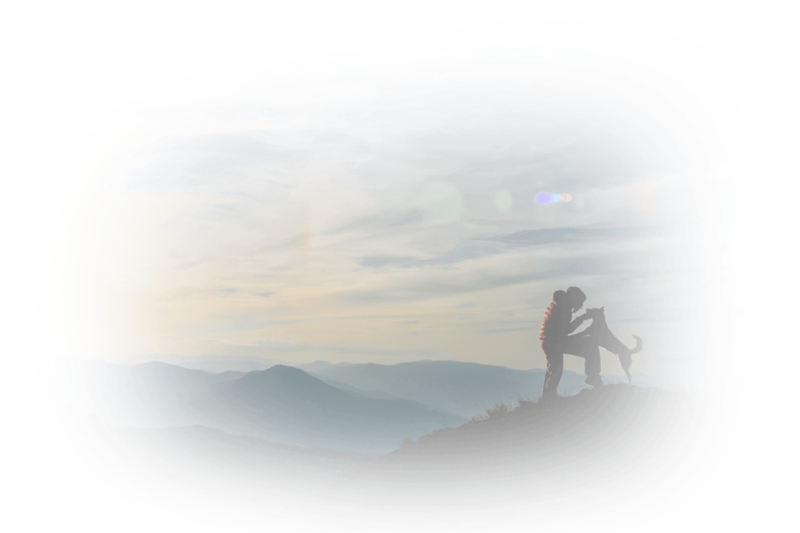 A Bluetooth pet finder should be on your list of priorities whether you are getting a new pet or taking good care of an existing one that you have. Here is how those locators work and what they can offer to you. Any Bluetooth tracker that is attached to a pet has to be able to keep up with their lifestyle. Perhaps they love to run through woodland areas or bathe in the cool waters on hot days. All of our trackers have unrivalled build quality and IPX4 water resistance. 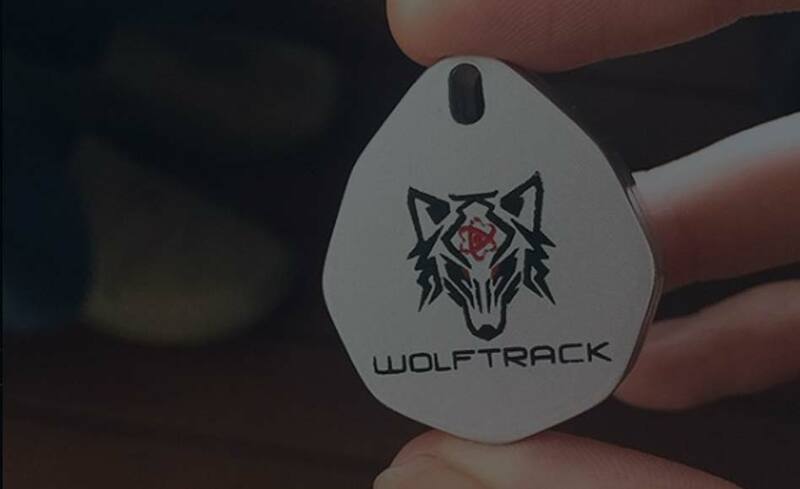 This means that you can be confident your tracker is doing what it’s supposed to do: giving you a reliable option to track your pet throughout the day and in a scenario where it is lost or stolen. Some pets love to give in to their adventurous side and wander far and wide. This can be stressful times and your pet could wander so far that it doesn’t know how to return. 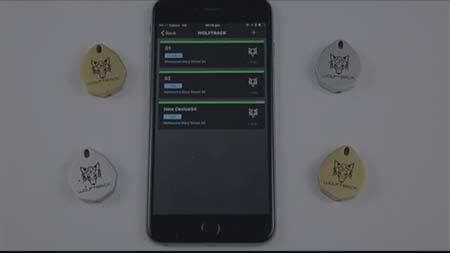 Your Bluetooth pet tracker will give you a way of knowing exactly where your pet is hiding! Our locators offer the best range in the industry (up to 110m). This means you have the best chance of tracking down your pet to within an amazingly accurate 30cm. 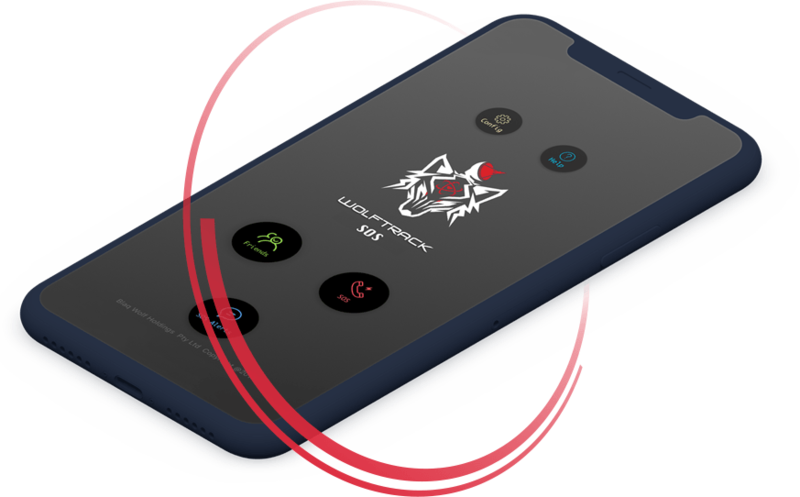 The BlaqWolf network is also leveraged to expand your reach: if your locator is marked as lost then you will receive a message the second that another BlaqWolf app user goes within 110m of that locator. This means you can rely on a vast network of users to help you track down your pet. Our batteries can last up to one full year. This trumps other competitors and means that you can rest assured once your battery has been changed you have a lot of time without having to do so again. In fact many trackers do not offer the option to replace batteries! 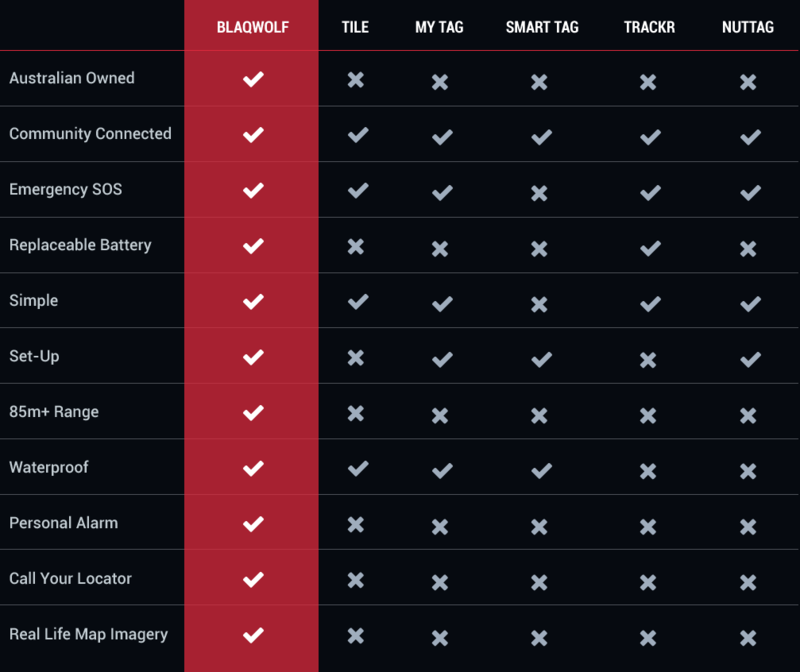 They rely on your purchasing multiple GPS trackers but that isn’t the case with BlaqWolf. We believe that tracking should not be difficult. If you are stressed and concerned about your pet the last thing you want to do it wrestle with an unintuitive and frustrating UI. This is why our UI is so clear and easy to navigate. You will see your location and the location of all your trackers. This makes it so simple for you to find the whereabouts of your locators and make a plan for getting back to them. Your trackers need to be reliable and trustworthy. Once you have decided to invest in them you cannot spend time worrying whether or not they will work! That is why we offer product guarantees on all of our products. If you find that there is an unexpected issue with your product then you can notify us and we will be very happy to get a replacement to you straight away. 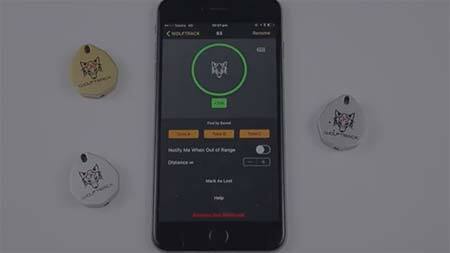 Interested to know more about how you can use the latest technology to keep your pets safe? Visit our website today to learn more and make your purchase. Your pets can go far so you’ll want to rely on BlaqWolf locators which have the widest range in the industry at up to 110m. Locators from competitors don’t have replacement batteries generally. This is bad because the battery on your locator could expire and you wouldn’t know whereas our locators have replaceable batteries so you can always be confident they have power. Walking your pet at a late hour and worried that you’re in a dangerous situation? Our apps allow you to call the emergency services and contact your emergency contacts at the push of a button. If your pet wanders outside of the radius you defined around your home you’ll get an instant notification. Stay one step ahead! From within our app you can track the whereabouts of your pet’s finder using GPS technology. Has your pet moved outside of the radius of its locator? Not to worry: The moment it goes within 110m of another BlaqWolf user you will receive a notification. We know that pets like to get dirty sometimes and if they’re lost they may endure challenging conditions. This is why our locators are durable and water resistant. The battery life on our locators is unparalleled. This helps to keep your mind at ease if your pet is gone for a long period of time. A personal alarm system within your app can help you to deter any criminals that may have bad intentions towards your pet. Can’t track down your pet but you know they’re close by? 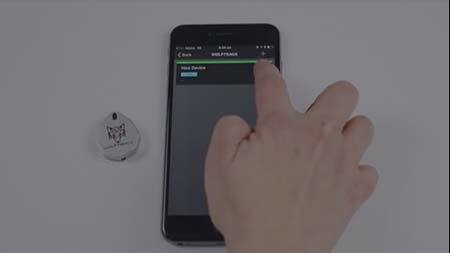 You can make a sound from the app and vice-versa if you can’t find your phone. We know that you may be turning to our products to protect and monitor the location of your pets. 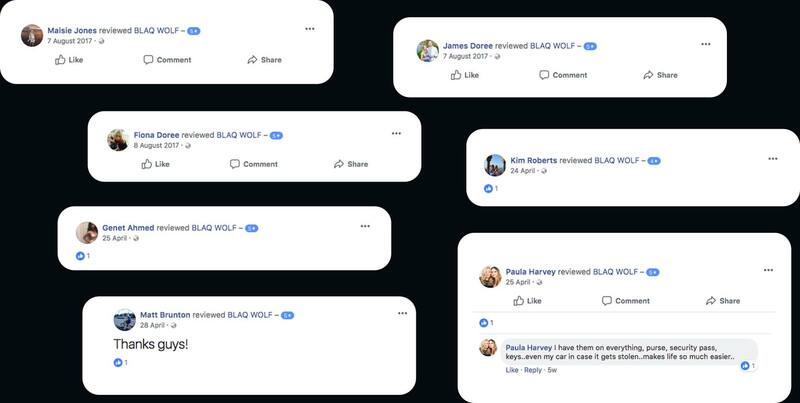 We know that this is an important task and we don’t take it lightly: that’s why BlaqWolf products are defined by their uncompromising quality and workmanship. We are so confident in our work and so focused on offering quality to our customers that we offer replacement guarantees on our products. This means if something isn’t right with your product we will replace it immediately. Your pets are important members of your family and they need to be protected. Australia is a big country with treacherous territory. Knowing your way around and staying safe is important for you and your pets. 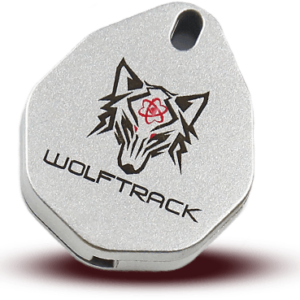 The Wolftrack app transforms your smartphone into a powerful and fully-functional GPS that can keep you on track no matter where you go. 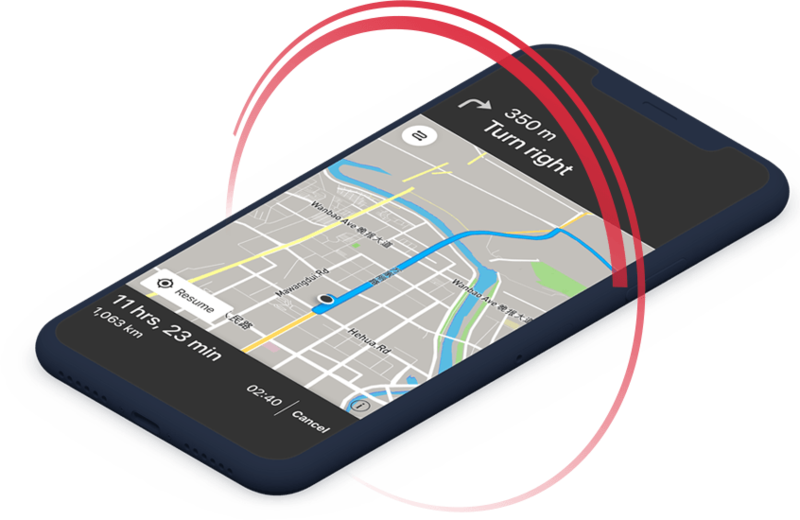 Download the GPS today and say goodbye to getting lost ever again. Modern life can throw any number of surprises our way at just a moment’s notice. Deciding what to do in those split seconds can spell the difference between safety and extra risk. 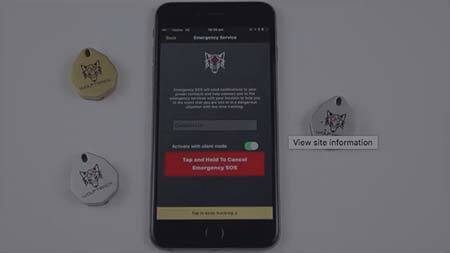 Equipped with the Wolftrack SOS Personal Security app you always have the best option in your pocket. In just a few moments you are able to send out a message to a predefined list of emergency contacts, get in touch with the emergency services and engage a loud alarm. Give yourself and your pets a new “plan A” with BlaqWolf. Our pets are precious and they need to be taken care of properly. We have all seen the posters offering information for lost pets. With our state-of-the-art pet finders you never have to worry about this being you. Accurate, dependable and strong our finders are the best option when it comes to protecting your pets. 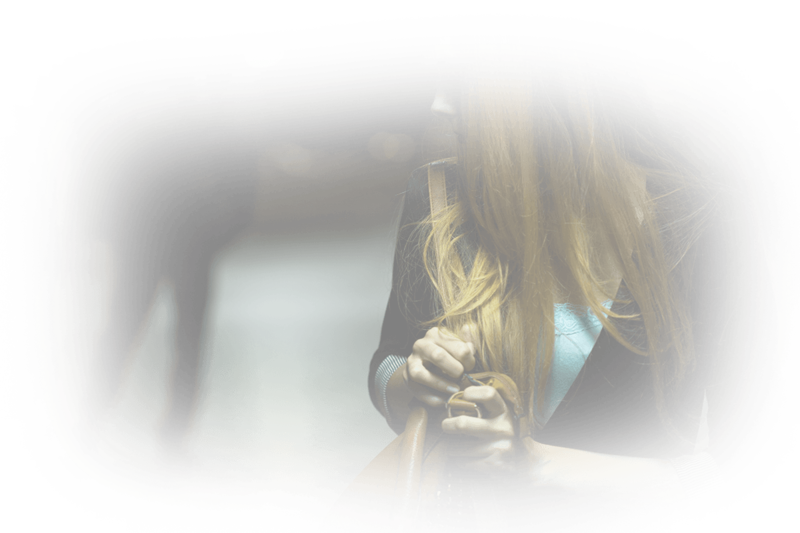 Burglaries are all too common in today’s world and the thieves will steal as much as they can carry. Alongside big-ticket items like electronics and jewellery, those robbers will also look for pets that can be taken and sold. This is why it’s so important for you to use new tracking technology to find your pets in no time if they are taken. 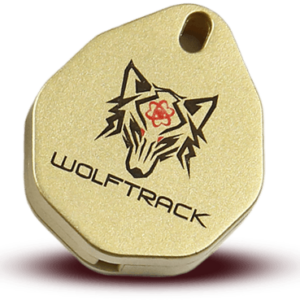 Using the Wolftrack locator and our pet finders you will be able to track down exactly where your pets are. In 2014 over 200,000 pets were lost in Australia. Half of those were euthanised. Pet owners across Australia spend weeks and months with heartache when it could be so easily avoided by using a pet finder. 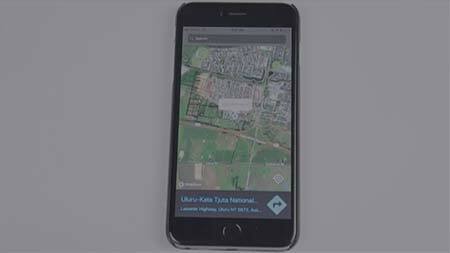 Our finders are reliable and can be located in just a few seconds using the Wolftrack app. You just need to login to the app and then track the finders with accuracy.